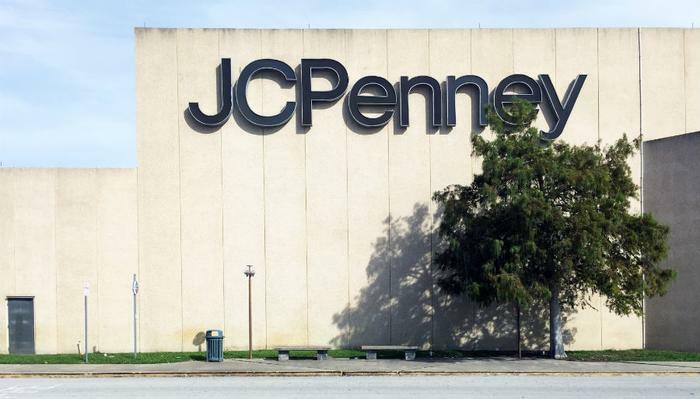 J.C. Penney announced in a blog post on Wednesday that it will stop selling major appliances in its stores starting February 28. The retailer said that removing appliances would help it "better meet customer expectations, improve financial performance and drive profitable growth." In addition to shuttering its home appliances showrooms, the chain is also changing its plan for selling furniture. Going forward, furniture will only be available on jcp.com and in some stores in Puerto Rico. The revised game plan regarding home furnishings will reduce inventory, giving stores additional space to "create an enhanced shopping experience that inspires repeat shopping trips,” J.C. Penney said in a statement. "Optimizing the allocation of store space will enable us to prioritize and focus on the company's legacy strengths in apparel and soft home furnishings, which represent higher margin opportunity," the retailer said. The company said it will provide more details about its decision to bow out of the home appliance business when it reports its fourth-quarter earnings on February 28. At that time, the retailer is also expected to offer details on additional store closures. Two years ago, the chain confirmed that it would close 140 stores amid declining sales. Consumers who purchase an appliance from J.C. Penney before February 28 will get free basic delivery and installation on new model purchases over $299.